April 23 2018: Cog Systems and SIEMonster are selected alongside four other Australian cyber security start-ups to take part in the AusTrade Landing Pad program in San Francisco. Working on their individual projects alongside one another, Cog and SIEMonster soon identify synergies between their work. 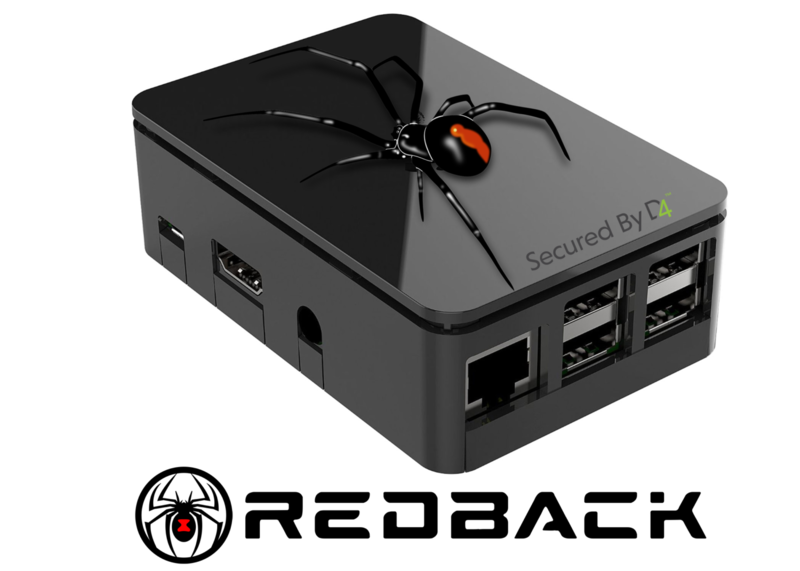 Flashforward six months, and their collaboration ‘Redback’ is chosen as one of the top ten solutions to watch at RSA, the world’s biggest cyber security conference.